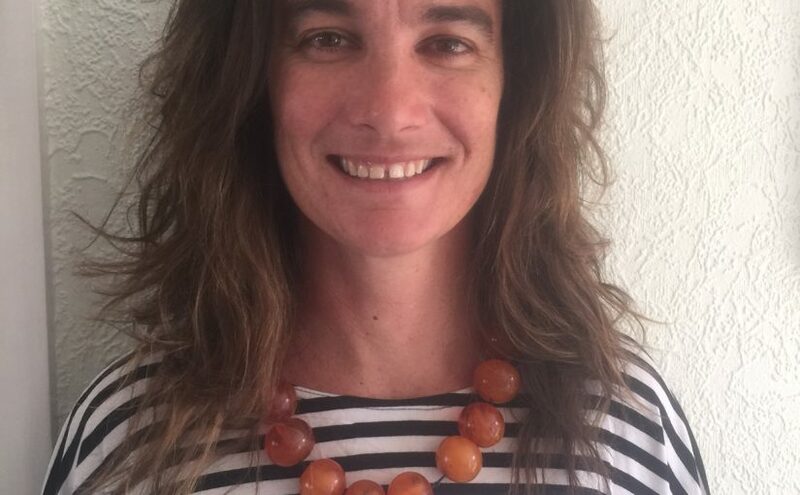 Dr. Olivia Barr is a Senior Lecturer in Law at the University of Melbourne and has previously worked a government solicitor, in law reform, and for the United Nations Permanent Forum on Indigenous Issues. She writes on jurisprudence specifically, and law and the humanities scholarship more broadly, and is currently curious about questions of movement, lawful place and the relationship between law and walking. She recently published A Jurisprudence of Movement: Common Law, Walking, Unsettling Place (2016) which considers the contemporary challenge of how to live with a colonial form of law through a jurisprudential return to questions of office, jurisdiction and movement. Her research interests include: place-making in urban spaces; walking practices as a legal activity, especially as performed through public art, political protest and the everyday; relations between law, movement and materiality in the city; public sites of legal meetings between indigenous, religious and colonial forms of law; relations between law, public art, architecture and urban planning in sites such as Sydney Road, Brunswick, Australia. A Jurisprudence of Movement: Common Law, Walking, Unsettling Place (2016). ‘A Jurisprudential Tale of a Road, an Office and a Triangle’ Law and Literature 27:2 (2015). ‘Walking with empire’ Australian Feminist Law Journal 38:2 (2013).